Any performer who combine 3 different talents in one person would need a name that best reflect his natural ability. “XHILA” as a coined word was derived from the English word exhilaration which means to enthrill, cheer and gladden the hearts of people. 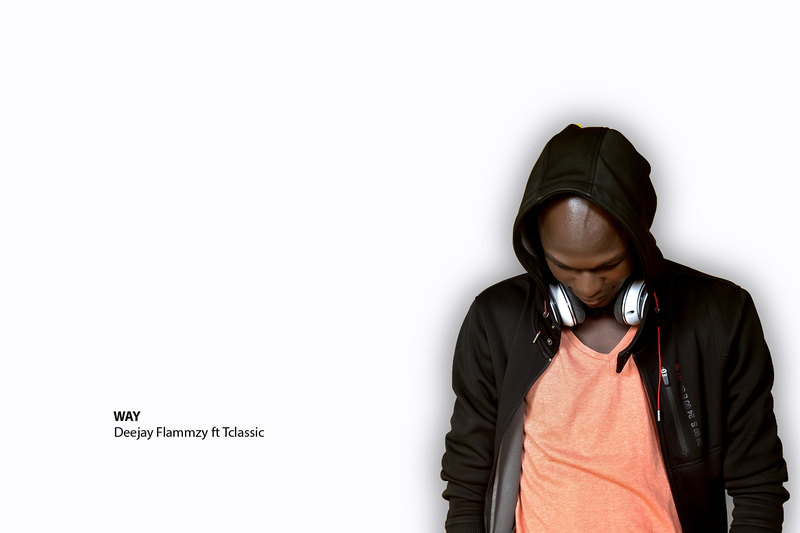 As a proud ROYAL of KNUST he attaches “ROY” to his name to define his Royal affiliation. Born Prince Debrah Danquah on 22ndSeptember at Mexico, one of the inner cities of Ashaiman but grew up in Lebanon after he was three years old. 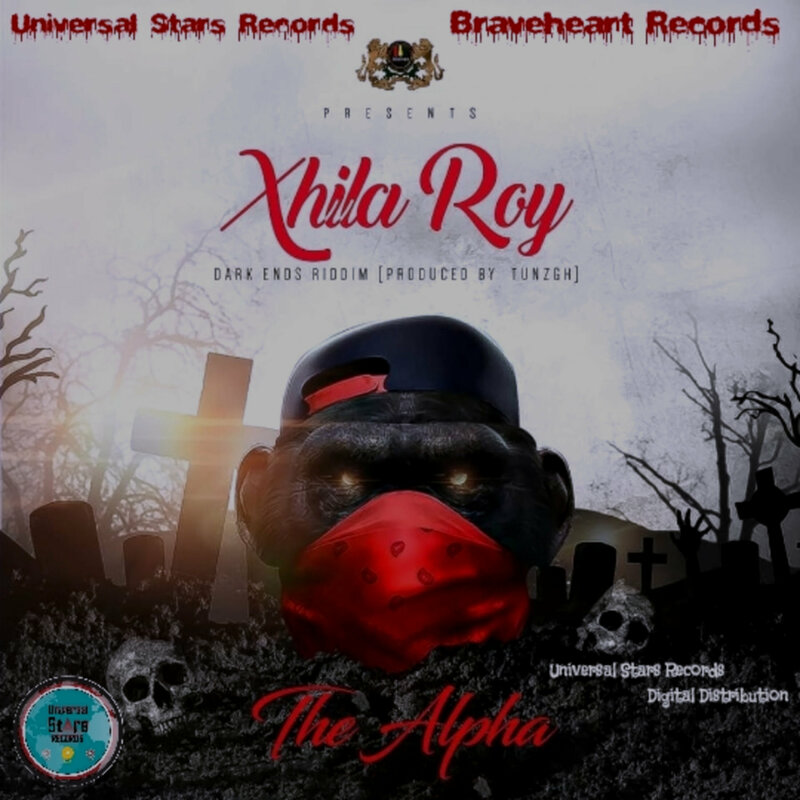 Xhila Roy is a recording artiste with interests in Dancehall, Reggae, Lovers rock, Afro beats and uses “The Real McCoy” as his signature. He realized his dream as a public speaker after graduating from Ashaiman Secondary School and pursued a course in broadcast Journalism. It was until he got admission into the Kwame Nkrumah University of Science and Technology (KNUST) that he started exhibiting his public speaking prowess as a presenter on Focus Fm 94.3 Mhz which is the official mouthpiece of KNUST. There he played an ambassadorial role in promoting dancehall as a presenter and as well was appointed as the Entertainment Chairman for Queen Elizabeth II Hall in 2011. With his command over Jamaican language (Patwa) he successfully landed on-phone interviews with dancehall heavyweights from the Caribbean Island. 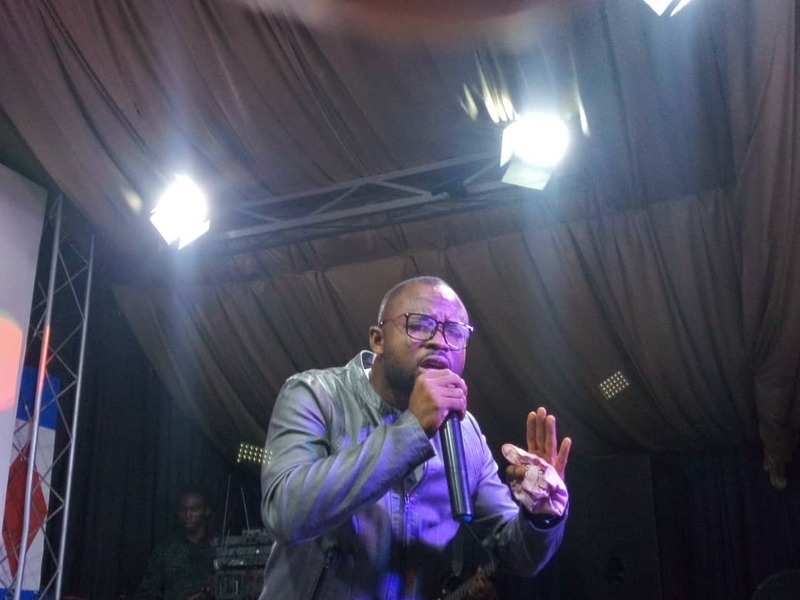 In 2012, his brand became common among students in KNUST after interviewing DEMARCO who was by then beaming with pride on his worldwide hit song “I love my life”. With a degree in Bsc. Biotechnology, he combines DJ’ing and Presenting with music and have numerous singles to his credit like "I CARE" among others. Characterized by his lyrical onslaught, on-spot creativity and the ability to give listeners the reason to listen to his music, he implores the world to choose clear lyrics over noise as he intend to use Dancehall music to make the ghetto a better place. Follow him on @xhilaroymusic on all social platforms.